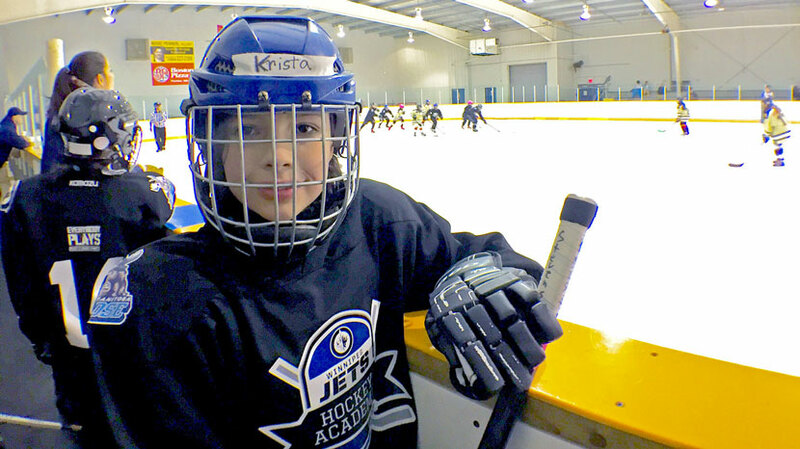 October marked the beginning of a new season for the WJHA Minor Hockey teams. In its third season with Hockey Winnipeg, the WJHA now has six teams that cover ages 9-12 for both boys and girls. The WJHA teams are comprised of students from the day program and student athletes outside of these divisions are sponsored by the WHJA at the Bantam and high school levels. This season, nine players made their respective high school teams and are supported by the WJHA! Overall, in the 2017-18 season there are 120 kids playing minor hockey who otherwise would not have had the opportunity to participate. These student athletes have demonstrated tremendous growth year over year, and are realizing their potential as players, teammates, and as role models for the younger players introduced to minor hockey this season. Returning WJHA teams have the confidence to compete in their weekly games and have already caught up to the level of play in minor hockey. A handful of players have even made the jump to higher levels of play. 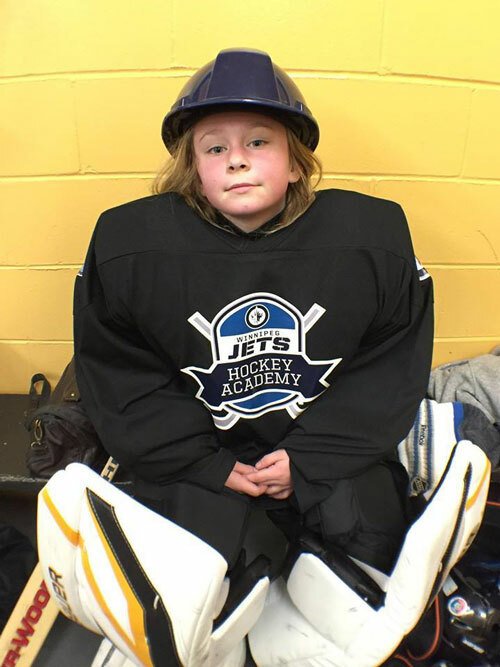 Most notably, Christmas, a female Peewee goaltender whose personal goal was to one day make a AA team, is celebrating this achievement after playing just two seasons with the WJHA Female A2 team. This accomplishment, achieved through hard work and determination, has served as an example to the younger players of what is possible if they set their sights high and continue to work hard.